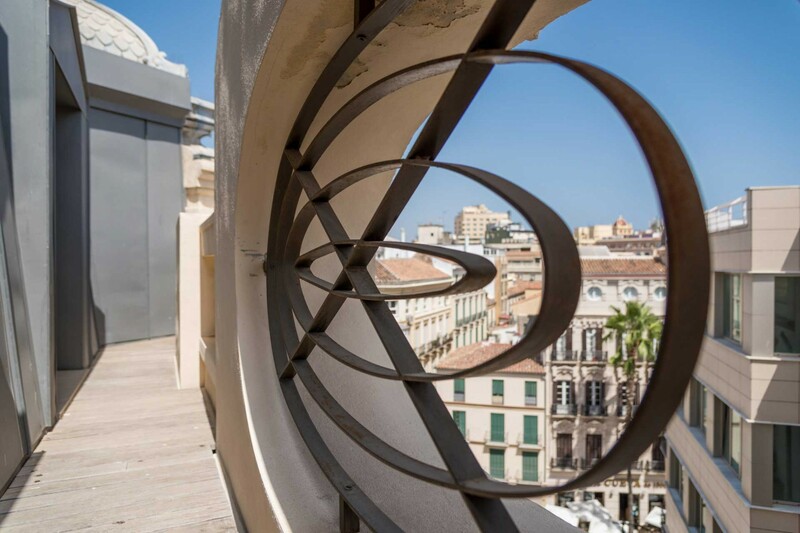 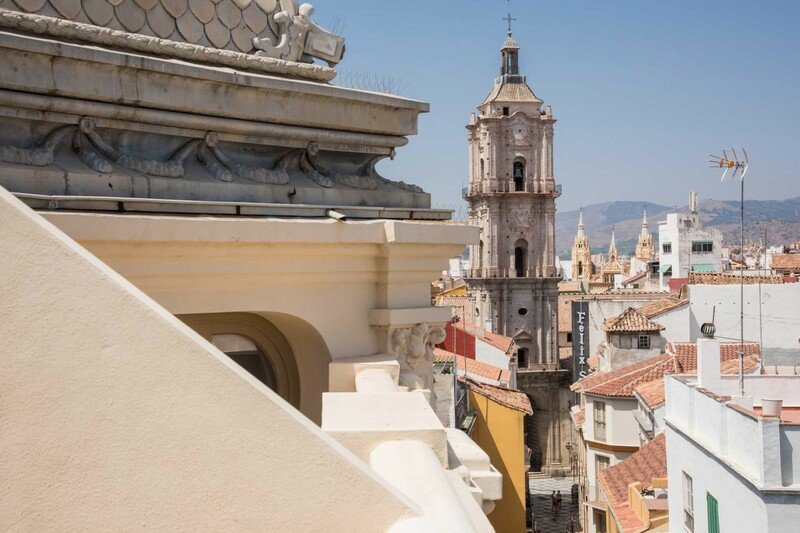 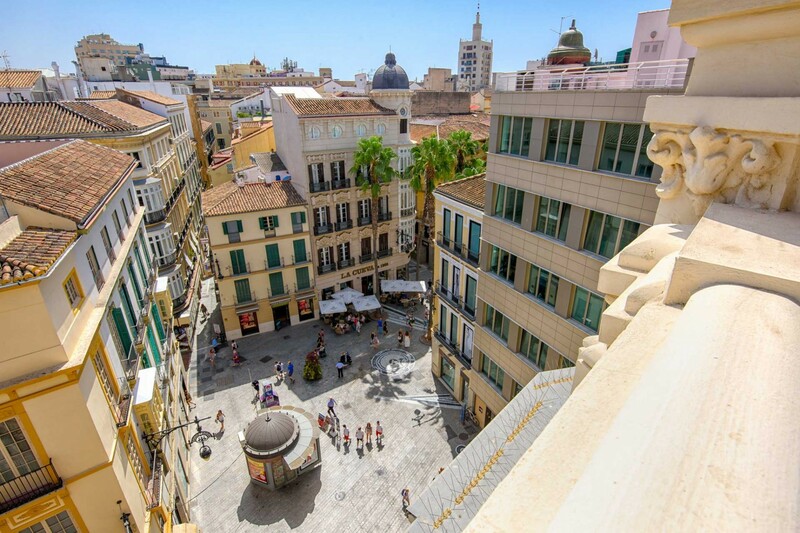 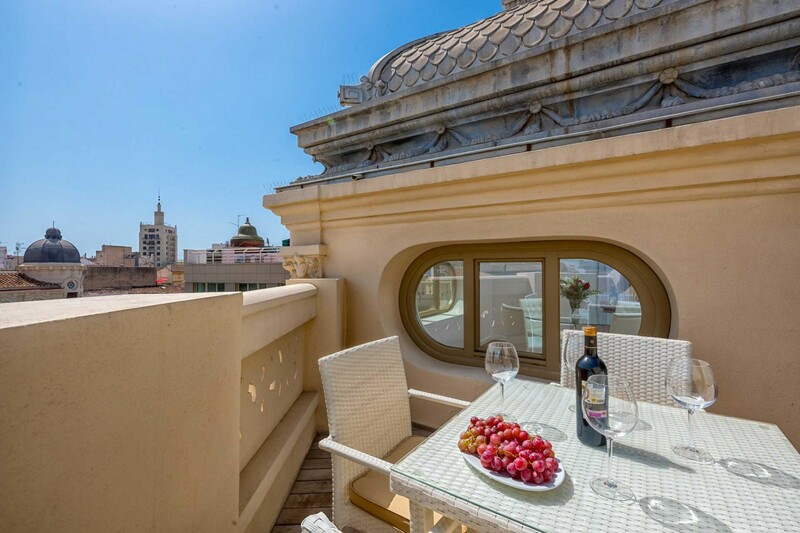 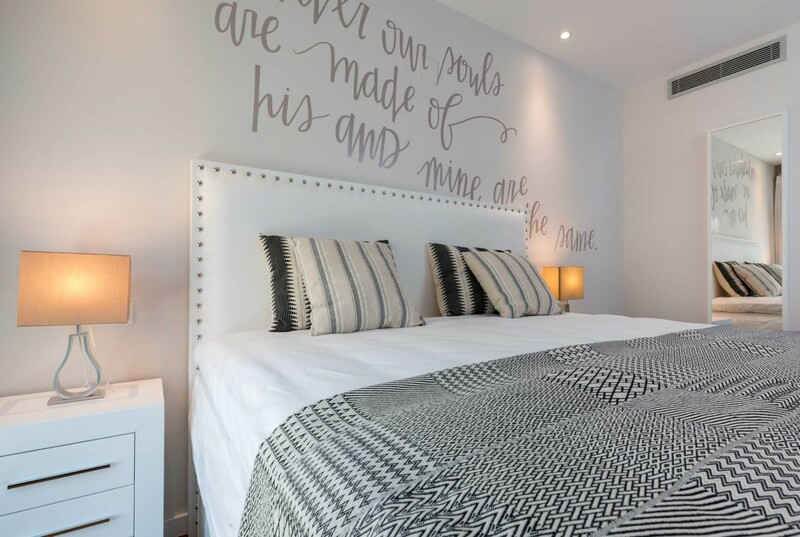 This luxurious brand new penthouse is located on the 5th floor of Malaga's famous building Malaga Felix Saenz, which was considered the most privileged location of the city at the beginning of the 20th century. 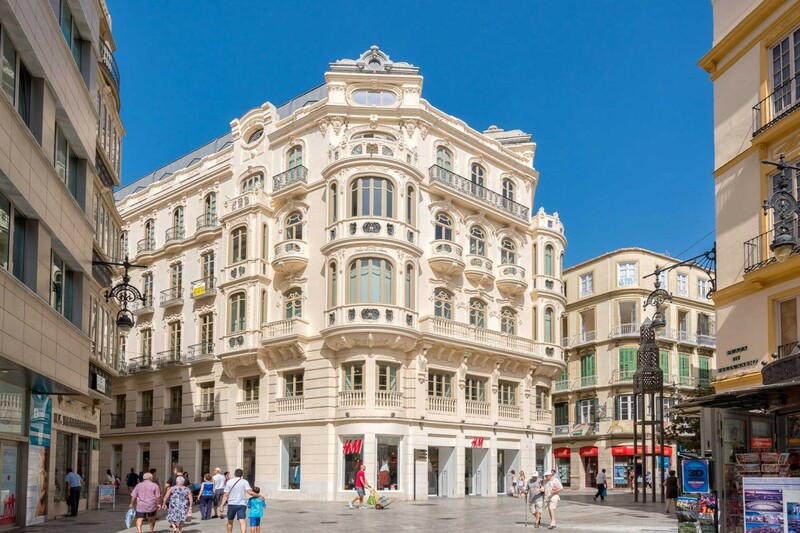 It was completely renovated in 2011. 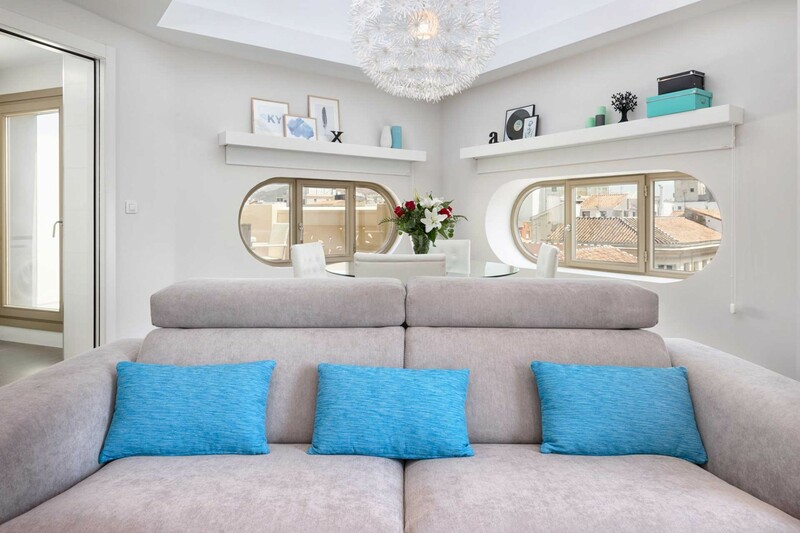 The accommodation is on the top floor of the building and offers a large living room with a flat-screen TV, sofa, dining table and access to a narrow balcony overlooking the rooftops. 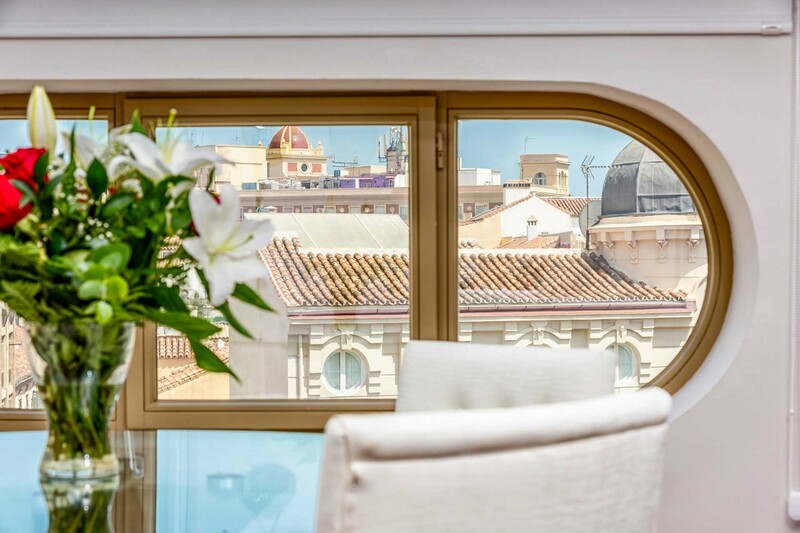 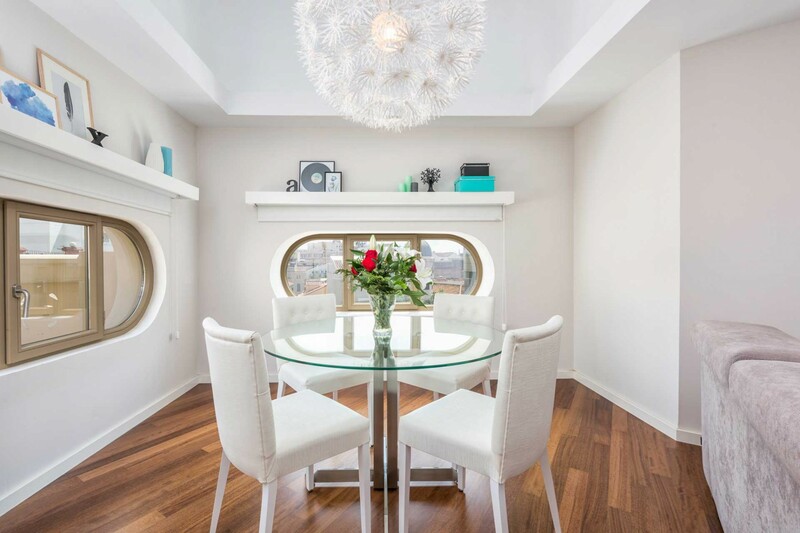 The living room has access to a fully equipped kitchen; on the charming terrace, you will find a dining table and breathtaking views of the city. 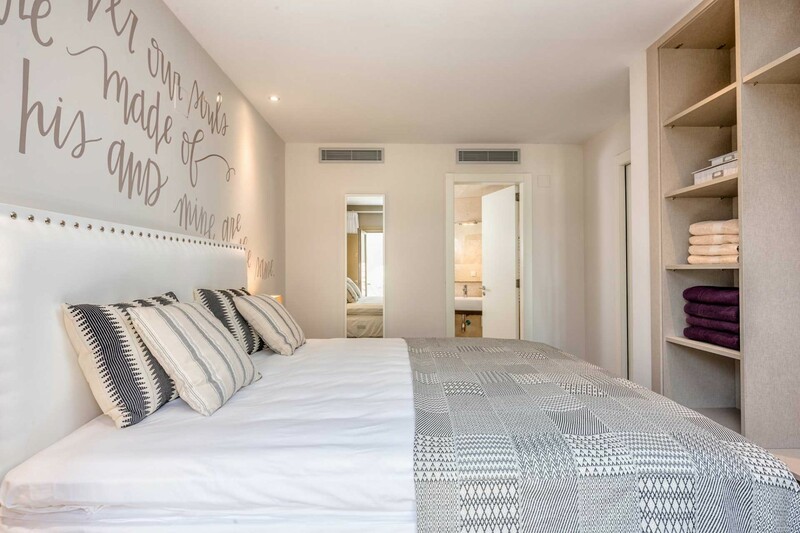 The bedroom has an extra large bed, a bathroom with shower, a wardrobe and also has access to the balcony. 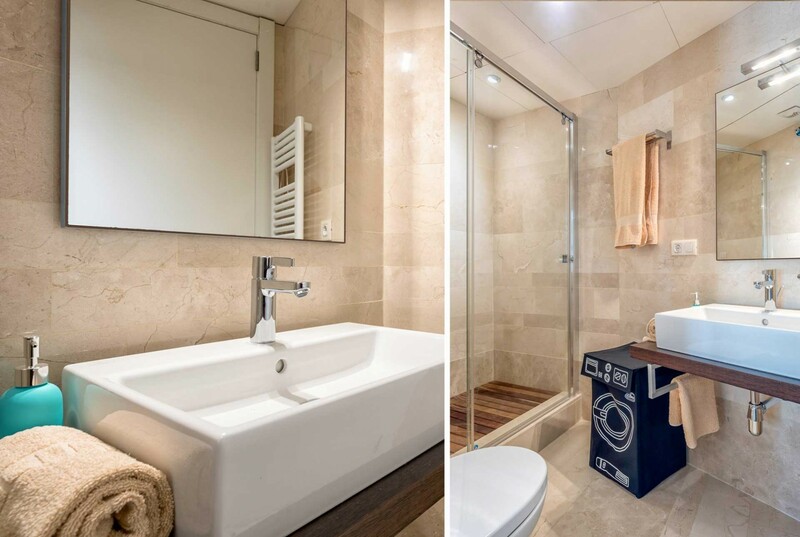 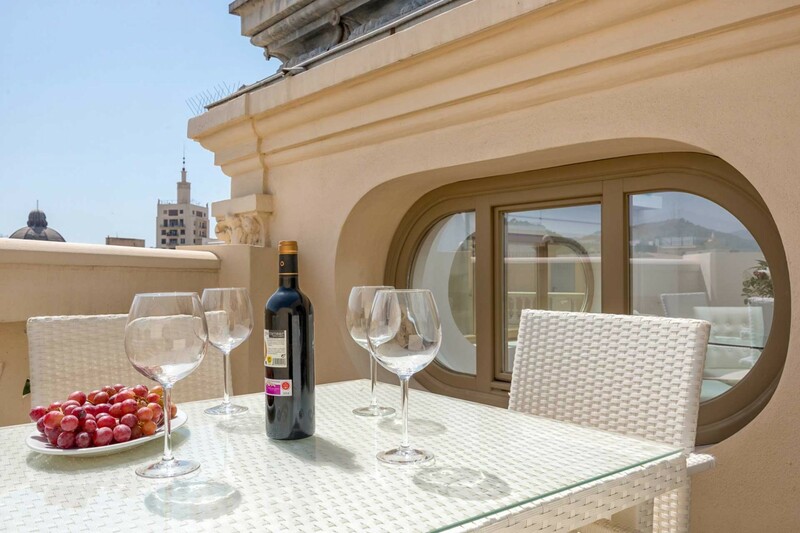 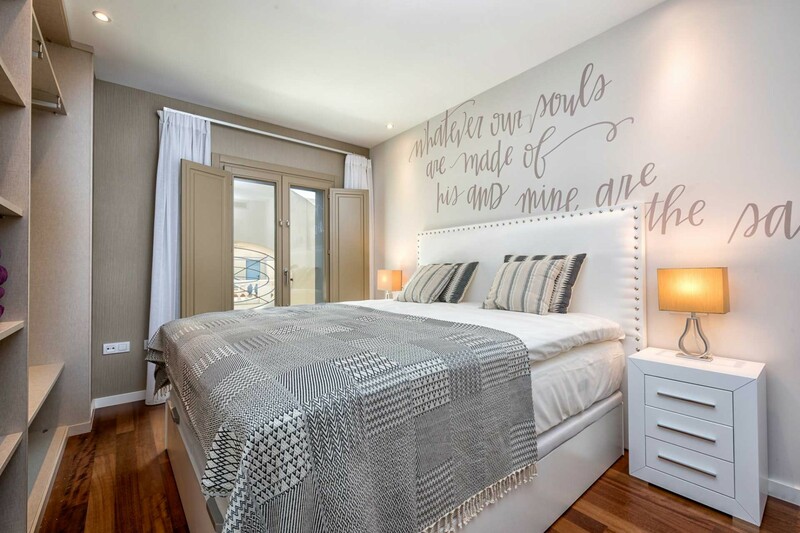 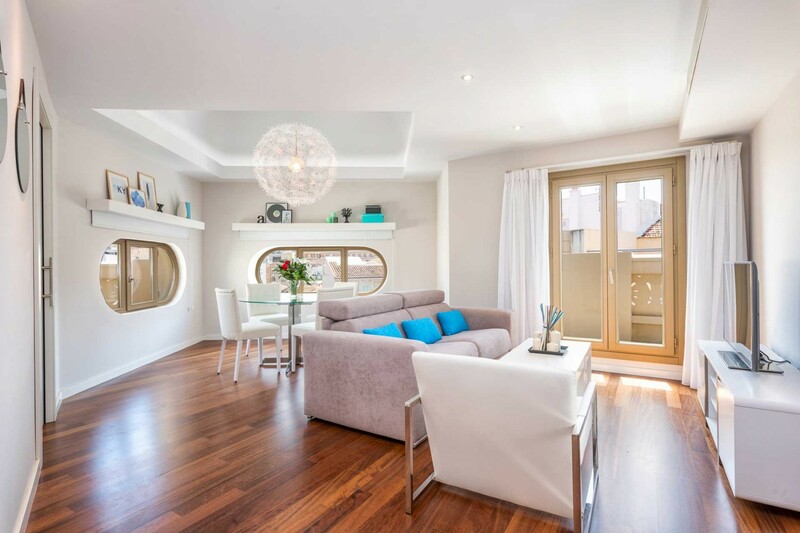 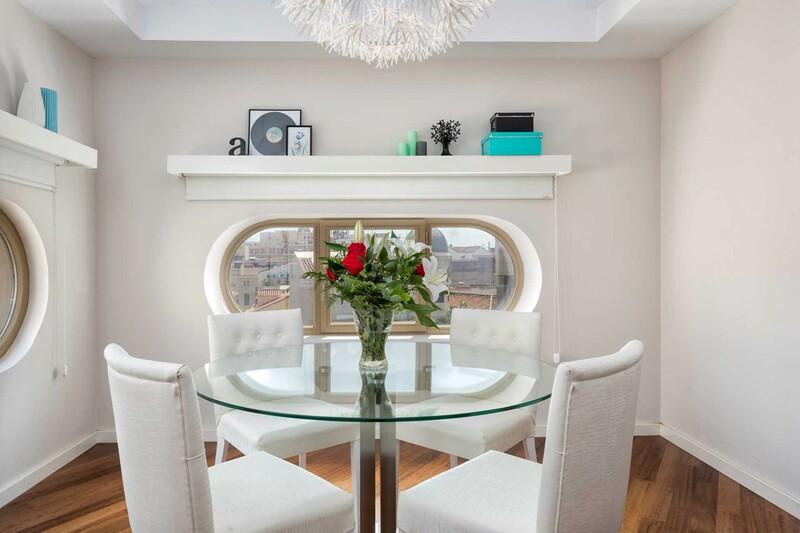 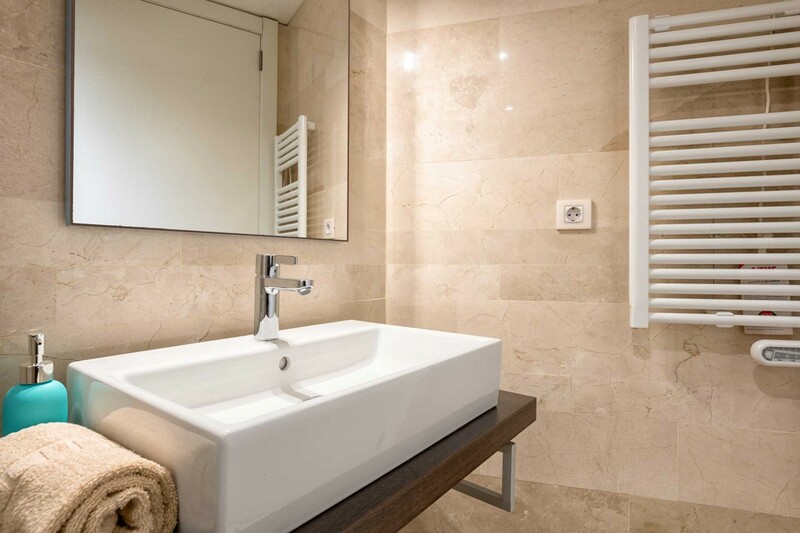 This apartment is of exceptional quality and is perfect for a romantic getaway in the city. 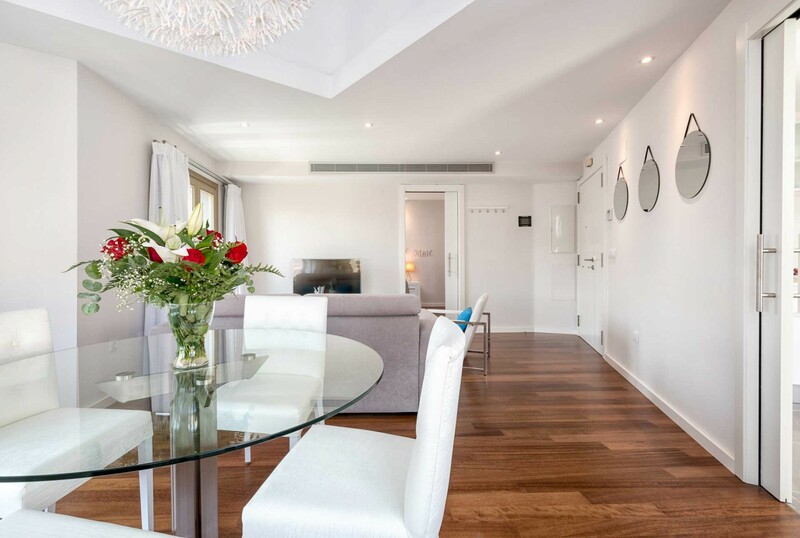 The accommodation has air conditioning, high speed internet, internet TV. 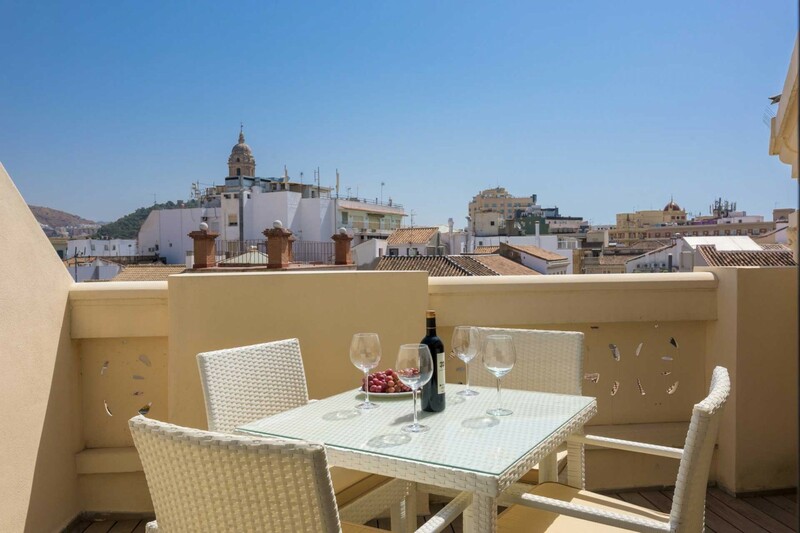 Parking is only 100 meters away from the apartment. 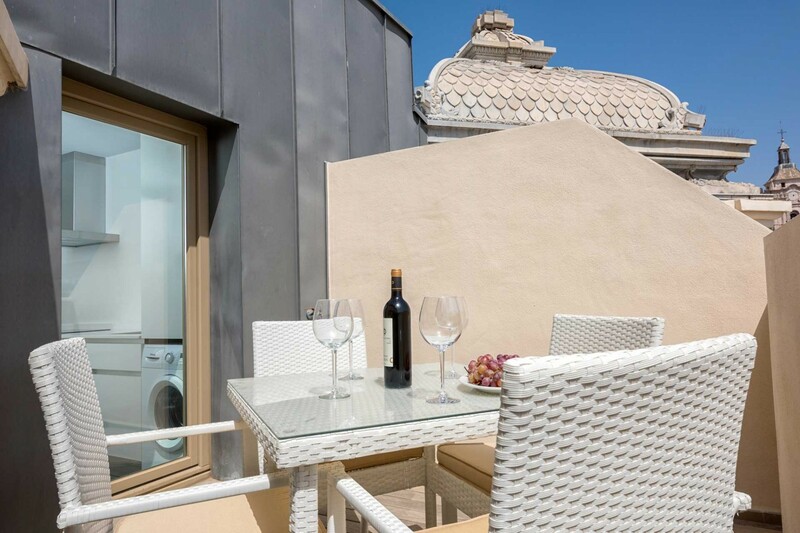 1 TV, 5rd floor, lift, garden furniture, 10 m² terrace, iron, internet (Wi-Fi), hair dryer, 62 m² property, access without stairs, air conditioning (hot/cold), air conditioning throughout the house, Garage in the adjoining building.